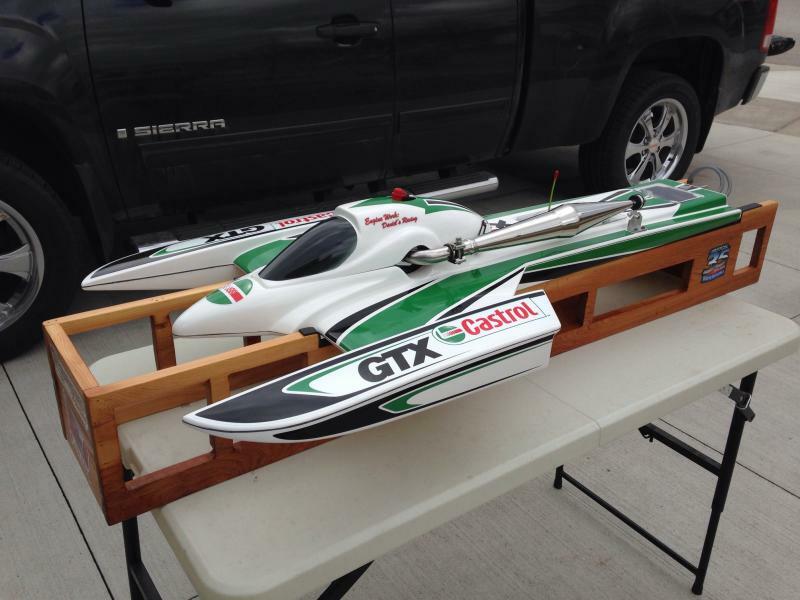 HarleyLou created the topic: R/C Boat Rack/Stand CNC Cut. 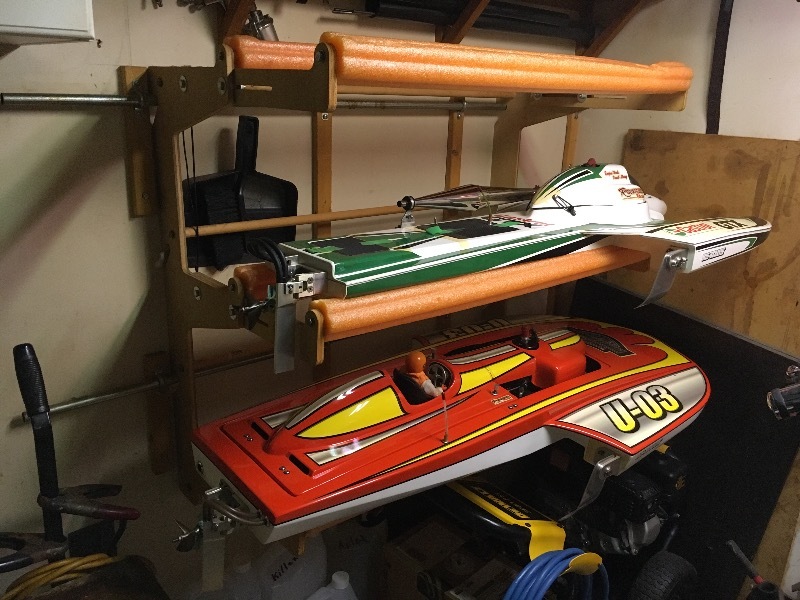 I have a Herzog Racing CNC Boat Rack/Stand for sale that holds three Boats, comes with two complete sets of wall mount hardware. I’m asking $100.00 ca.They sell for $149.00 US. Less hardware. All the work has been done for you. Please e-mail me for more info. Last edit: 7 months 2 weeks ago by HarleyLou.